Eddie Pappani reached out to me today to tell me Rock 105.3's "The Show" will be broadcasting LIVE from downtown during Comic-Con Thursday and Friday. 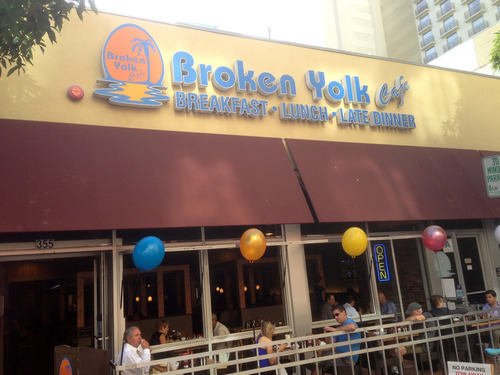 The crew will be at The Broken Yolk, 355 6th Ave. from 6-10 AM. 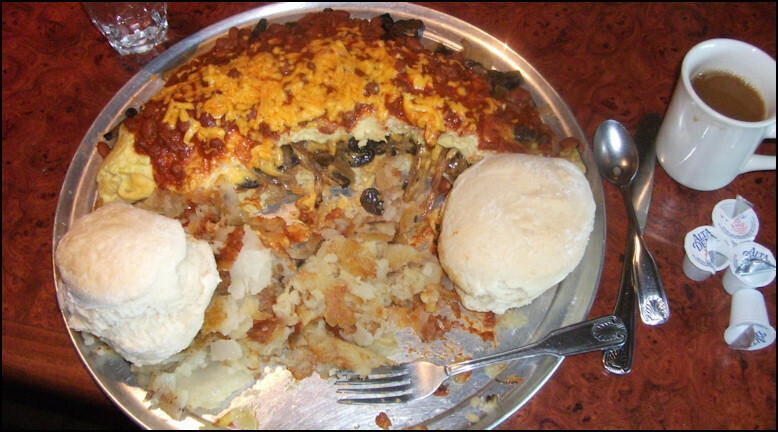 Hey, maybe try the "12 Egg Omelette Challenge"!